Nestled in the dynamic growth corridor of southeast Austin, the exciting new community of Stoney Ridge is the newest premier development from Lennar. Only minutes from I35 and the 130, Stoney Ridge is an easy commute to downtown Austin and a short trip to the airport. 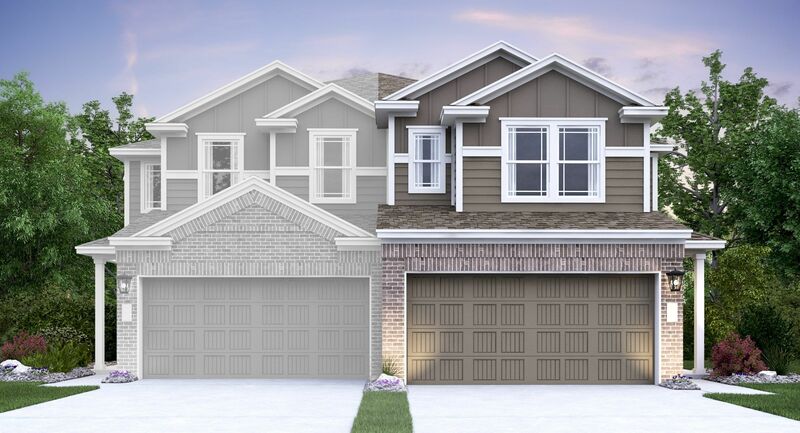 Expertly designed to include a variety of beautiful and energy efficient one- and two-story plans, Stoney Ridge is the perfect place to call home. Part of the Austin ISD and just a short trip to UT, Stoney Ridge has educational opportunities for all members of the family. Numerous restaurants, parks, live music venues and outdoor entertainments are nearby and include Barton Creek Mall, Southpark Meadows, McKinney Falls State Park and the ADVMX Park. With incredible houses at a fantastic location, Stoney Ridge is one of the best places for a new home in southeast Austin.